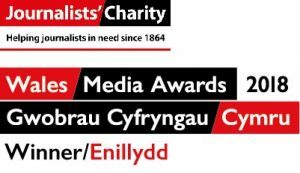 News | Niall Griffiths - Local Democracy Reporting Service | Published: 17:07, Monday March 25th, 2019. A ‘No Deal’ Brexit could impact household and business stability in four Gwent authorities, according to a report. The economies of Blaenau Gwent, Caerphilly, Monmouthshire and Torfaen could be affected given high levels of employment in industries deemed ‘at risk’ by the UK Government. But each authority has varying levels of ‘social vulnerability’ to the UK leaving the European Union (EU), according to research commissioned by the Welsh Local Government Association. Similar advice had been issued to Newport council, with Brexit expected to pose ‘key risks’ to the city’s economy. “The economic consequences of ‘no deal’ arising from trade fluctuations could impact household and business stability,” says the study. The report says high deprivation levels, combined with low income and skills, make Blaenau Gwent one of the most vulnerable authorities in Wales. Blaenau Gwent accounts for just 1.4 per cent of the wider Welsh economy – the lowest in Wales – though the total gross value added (GVA) per job is around the national average. In Caerphilly net migration is very low, with only 19 more people coming into the authority from outside the UK than those leaving to go abroad. Torfaen, meanwhile, has the lowest productivity per job, and the lowest number of EU-born residents, in Wales. 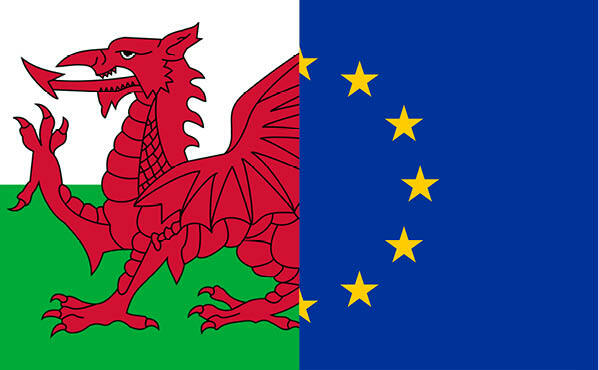 Monmouthshire, one of only five authorities in Wales to vote to stay in the EU, is the most productive out of the five Gwent authorities, ranking fourth nationally. 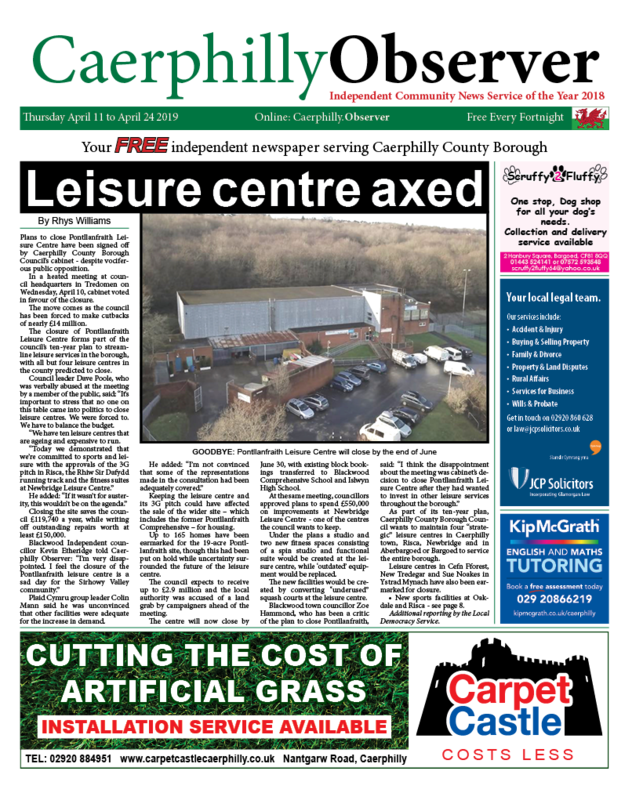 Research has found Monmouthshire to have very low levels of vulnerability to Brexit, though there is still a high number of residents working in elementary jobs. There are high levels of employment in the motor trades, wholesale, manufacturing and retail sectors across the four authorities. These industries are the most at risk from Brexit, with councils urged to understand how their economies could be left exposed in the event of no deal.